Why couldn’t Michael Jackson’s older siblings simply allow Detroit to honor the late King Pop? Last month, the Detroit City Council announced that surviving members the Jackson 5 – Jermaine, Jackie, Tito, and Marlon – would headline this year’s Detroit Music Weekend festival. Michael Jackson would appear at the 75-minute production through an ‘interactive performance’ in the background. At the event, Mayor Mike Duggan would present the Jackson 5 with a key to the city. Then, Stephen Grady, the City Council’s Chief Staff, made a surprise announcement. In honor the late ‘King Pop,’ Detroit would rename a street after the artist. The decision to rename the street first ran into major hurdle – namely a legislative one. The Detroit City Council has recently passed a controversial ordinance prohibiting street designations after a group or an organization. That wasn’t a problem, said Grady. Based on Michael Jackson’s contributions to the world, the decision to rename the street was a “compromise.” After all, at the festival last year, the City Council unveiled Aretha Franklin Avenue. Michael Jackson Avenue would’ve run close to the street named after the Queen Soul. Both streets would run along the heart the city’s entertainment district. Nearby venues include the Detroit Opera House, Music Hall, the Gem Theatre, and the Carr Center. There was also another major problem the Detroit City Council hadn’t expected. Make that four. Jermaine, Jackie, Tito, and Marlon sharply disagreed with the decision. Taken aback by the announcement, they assumed the city would name the street after the whole group, not just its youngest – and most popular – member. Their complaint quickly went public ahead their upcoming performance. 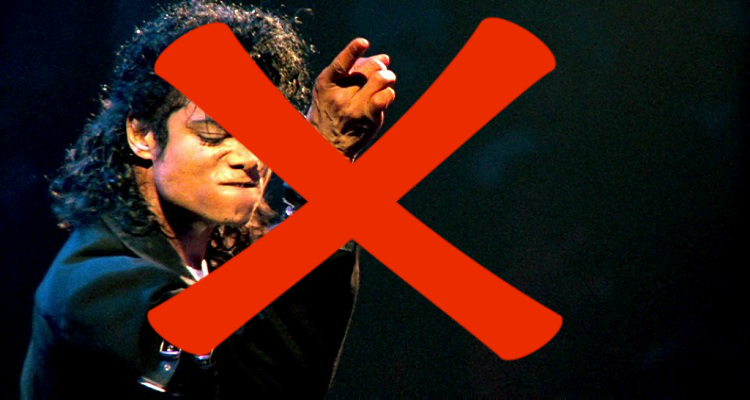 Now, Detroit has abruptly canceled the honorary street designation for Michael Jackson. The ceremony would’ve taken place this Friday at 4 pm. The move is likely an attempt to appease the furious Jackson 5 members.